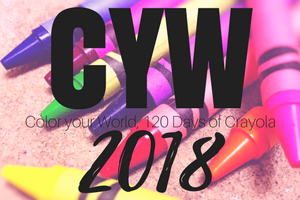 Posted on March 15, 2018, in Color Your World, CYW and tagged coloryourworld, CYW. Bookmark the permalink. 7 Comments. 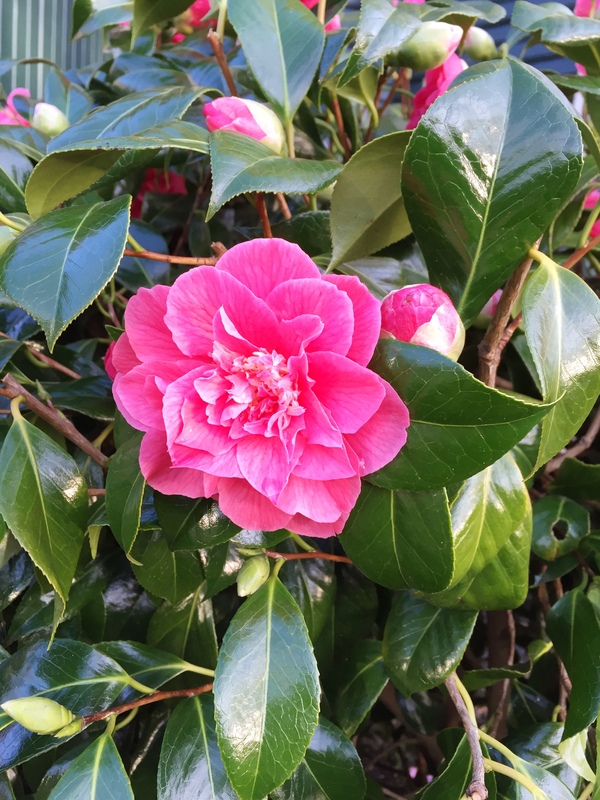 My camellias are finished blooming. The azaleas are taking over now. I love this time of year! My crocuses finally have teeny-tiny blossoms. Sigh. It means Spring is coming!! Not just strawberry-colored, but WILD strawberry-colored.